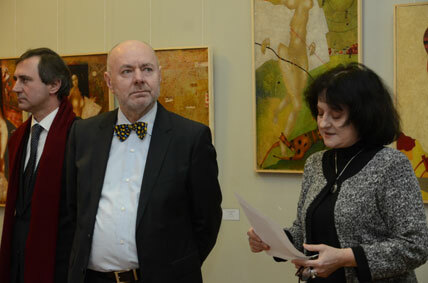 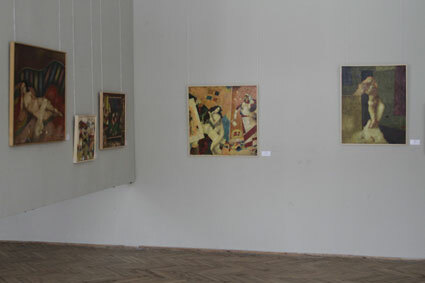 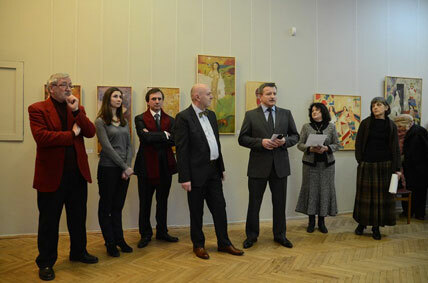 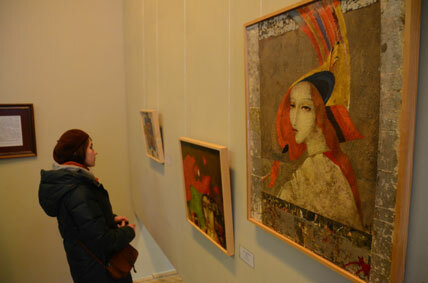 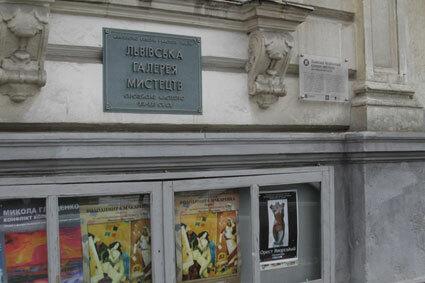 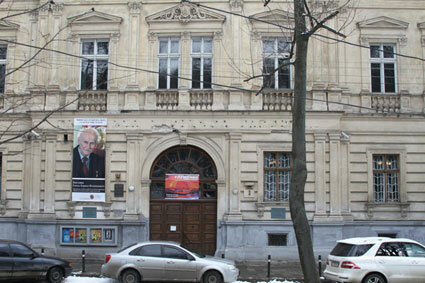 at the exhibition that opened at the Lviv National Art Gallery on February 15. 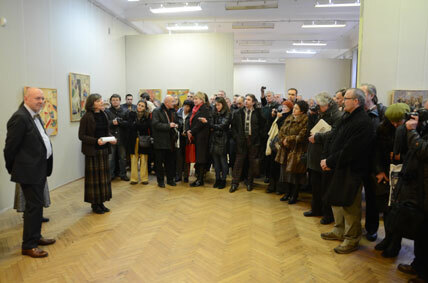 The exhibition will continue through March 16, 1013. 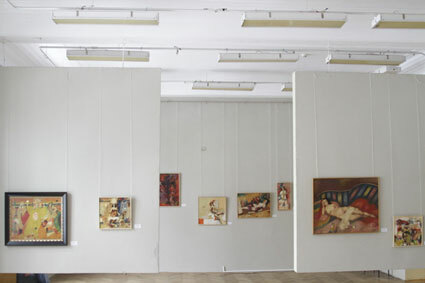 The exhibition is curated by Natalia Mayik and Marta Moskaliuk. 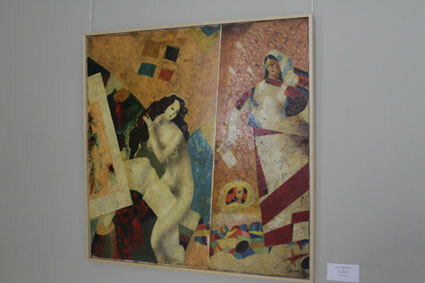 For not conforming to official art of Soviet propaganda Volodymyr Makarenko was expelled from the Soviet Union in 1981. 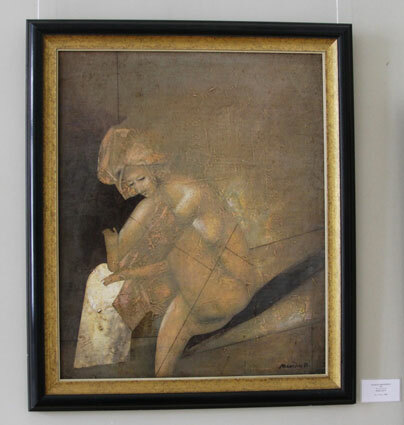 The artist found his second home in France. 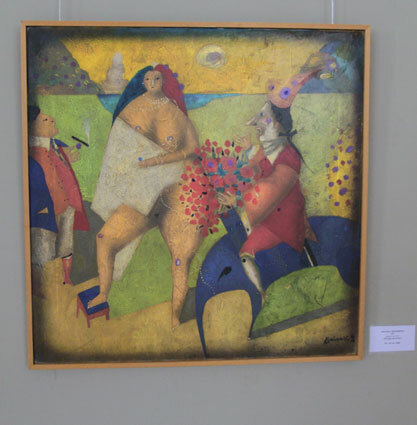 He has been living and working in Paris for the last 30 years. 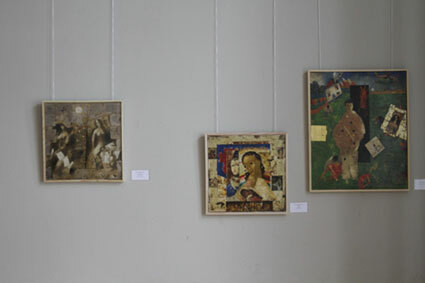 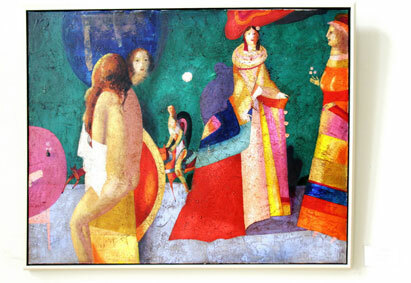 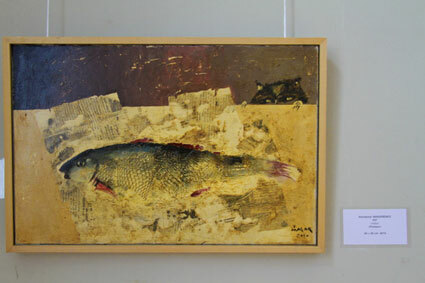 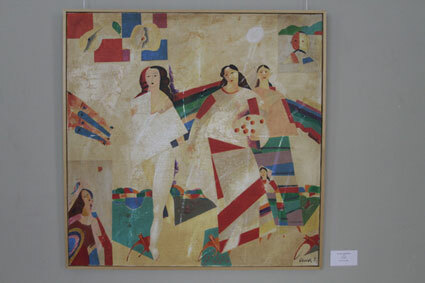 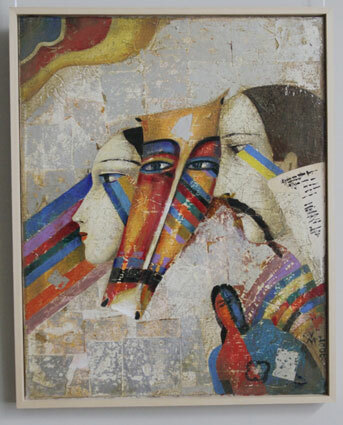 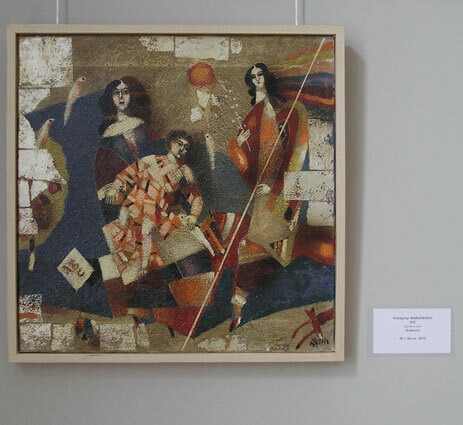 This is the first exhibition of Volodymyr Makarenko in Ukraine. 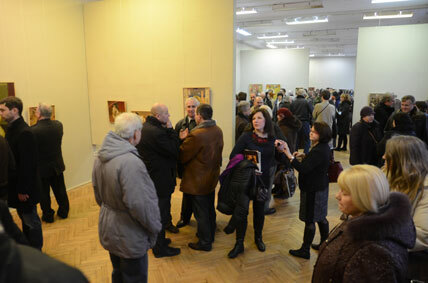 The artist did not attend the opening of his exhibition. 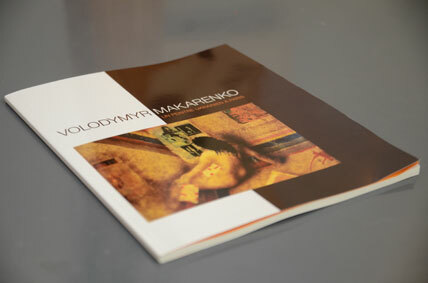 A fully illustrated catalogue published in conjunction with the opening of the exhibition by Dr. Markowicz was presented at the exhibition’s opening.